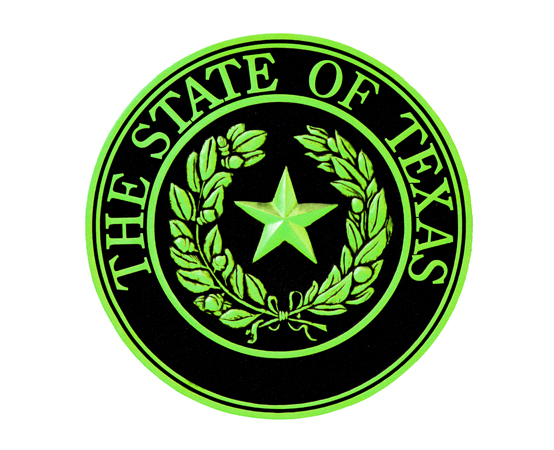 Commissioner of Workers’ Compensation, Cassie Brown adopted amendments to 28 Texas Administrative Code (TAC) Chapter 127, concerning designated doctor procedures and requirements. The amendments are designed to provide balance and transparency in the designated doctor assignment process, retain doctors qualified to perform examinations, ensure availability of doctors qualified to evaluate injured employees, clarify designated doctor qualification standards, and update certification requirements. Form revisions update format and language for consistency with rule amendments. Form revisions also simplify completion of the forms and make non-substantive changes for processing and clarity. The amendments and the finalized forms have a delayed effective date of December 6, 2018. System participants should begin using the revised forms for designated doctor examinations requested on or after December 6, 2018, to ensure compliance with the amended rules. A courtesy copy of the adoption order and forms and are available on the TDI website at www.tdi.texas.gov/wc/rules/2018rules.html. The adoption order may be viewed on the Secretary of State website at www.sos.state.tx.us/texreg/index.shtml.